The cucumber is a crop in the cucurbit (gourd) family. It is a popular food in many countries and a popular staple in many family meals. But what can you do with cucumbers besides eating them fresh and making pickles? Cucumbers are highly nutritious and make great healthy snacks any time of year- especially the hot summer months! Botanically speaking, cucumbers are fruits (read more about that distinction), though most of us think of them as vegetables. They are an easy to grow crop- so if you have the space I highly recommend growing them yourself. I’ve got articles on How to Grow Cucumbers and the Best Cucumber Varieties to check out. 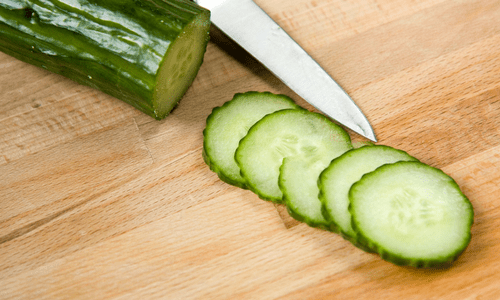 What exactly are the health benefits of eating cucumbers? Cucumbers are low in calories- with only about 45 calories in one whole, unpeeled cucumber. There are approximately 11 grams of carbs in one unpeeled cucumber- with those carbs coming from both fiber and sugars. Cucumber are full of nutrients such as Vitamin A, Vitamin C, Vitamin B-6, Magnesium and Manganese. They also are 95% water, making cucumbers the perfect snack for keeping dehydration away! Similar to Eggplant, the best place to store cucumbers is at a cool room temperature. Now if your house is super hot- like mine (no A/C in the 90 degree summer! )- the fridge will be the best place to store your cucumbers. But keep them in the warmer part of the fridge. If you keep your house on the cool side, the counter will be just fine. If you have an already cut cucumber, seal it in a plastic bag in the fridge to preserve the water content. Or cover the bowl of sliced cucumbers with plastic wrap. If you need to store cut cucumbers longer than a day or so, it’s best to place them in a water filled container or wrap them in damp paper towels before storing them in a plastic bag. This will keep your cucumbers fresh and crisp longer. Now let’s get to what to do with all of those yummy cucumbers! Of all the cucumber recipes and dishes around, I’d say the cucumber sandwich is the most popular. Whether it’s a finger sandwich or a tea sandwich, cucumbers make a wonderful addition to picnics or parties. And they are perfect for warm summer days! 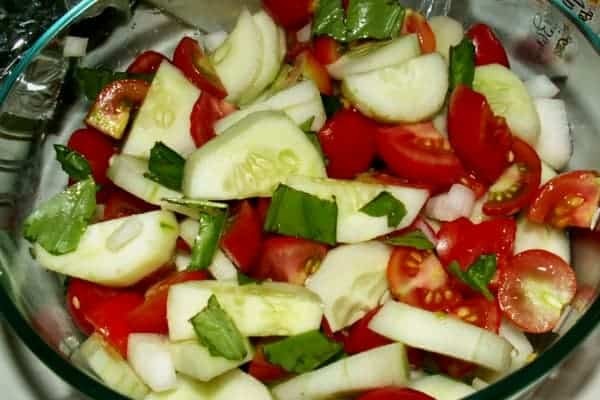 Kids tend to like cucumber salads better than traditional ones because of the lack of lettuce! Fresh cucumbers can also be turned into some great sauces- their fresh taste and water content added to something creamy like sour cream or yogurt makes a fabulous dip or dressing! Cucumbers, in soup?? You might be skeptical. I mean cucumber is a cool, crisp, vegetable, right? Cucumber are actually added to soups quite often- most are served cold, some hot, but cucumber soup is tastier than you would ever think it could be! Dill Pickle Soup (hot)- this one starts with pickles, but if you grow your own you may be canning lots of pickles anyway! 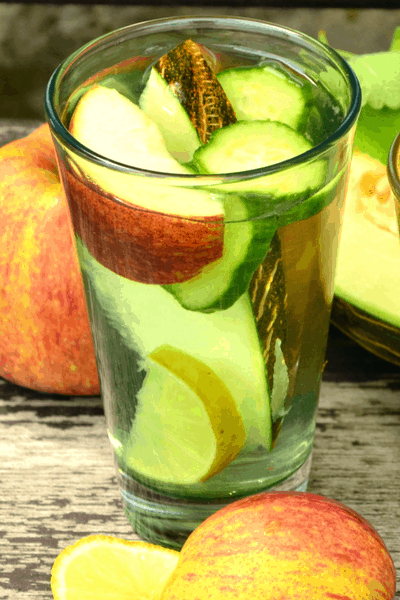 Cucumber water is a great alternative to plain water when it comes to staying hydrated. Read all about the benefits of cucumber water to see why you should be infusing all of your water! Then check out these 14 Cucumber Water Recipes and Combinations! You can also juice or blend your cucumbers to add to smoothies or other drinks. The cucumber adds an additional nutrient boost, plus they taste great! Cucumbers are also amazingly healthy for the skin, and what better way to use fresh cucumbers than to make your body feel better both inside AND out! We’ve all done it, or seen our mom do it, right? Relaxing in the bath or in bed with cucumber slices over the eyes? 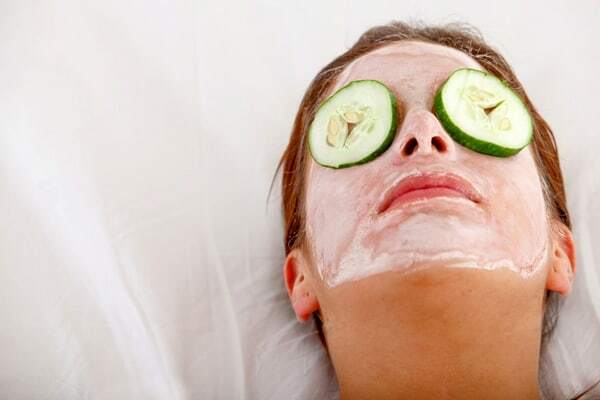 That’s because cucumbers are great for reducing the puffiness and swelling around the eyes. Plus they offer a lightening affect that reduces dark circles or bags under the eyes! So go ahead and relax with those cucumbers! Cucumbers aren’t just for they eyes, you can use the benefits of cucumbers all over your skin and help get that youthful, healthy glow! 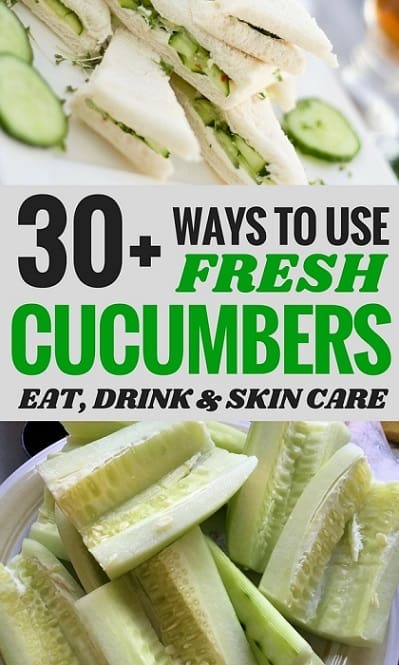 That’s a lot of uses for fresh cucumbers! Now there’s no excuse for not adding more cucumbers to your diet! 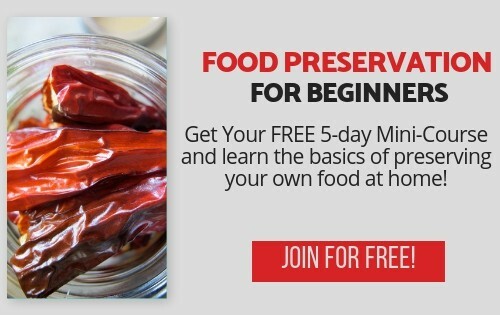 I adore cucumbers and this is a great resource of wonderful ways to use them! Thanks for including my rolls!